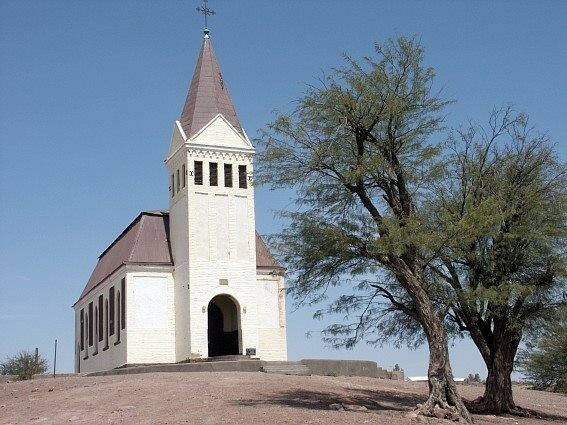 Gibeon, situated 72km south of Mariental and 176km north of Keetmanshoop just off the B1, was originally known by the name Khaxa-tsûs. It received its name from Kido Witbooi, first Kaptein of the ǀKhowesin, a subtribe of the Orlam. He arrived with his followers in about 1850, shortly after a Rhenish mission station was established. 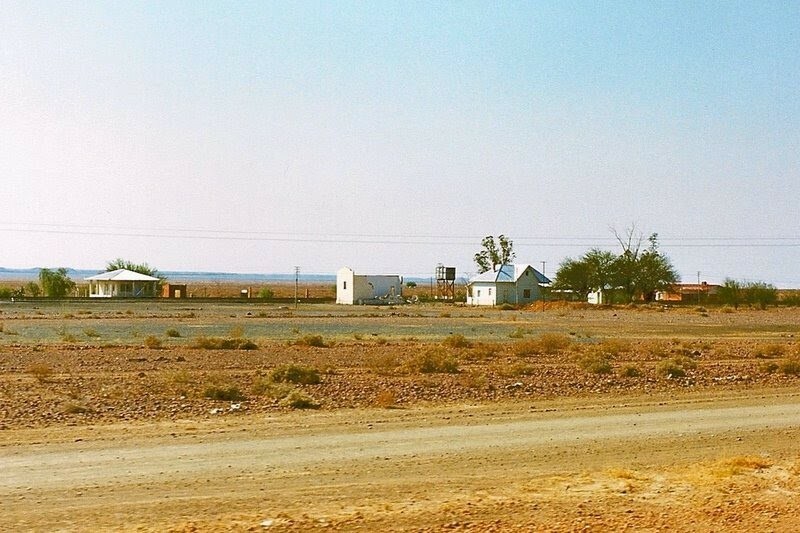 Gibeon has been the home town of this group, subsequently known as the Witbooi Nama, ever since. Gibeon Railway Station is located close to the village. The station is a stop on the TransNamib Railway. 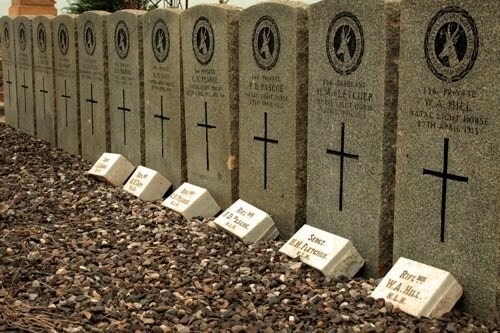 Next to the Station are a number of First World War Graves. moe information on the graves can be found on this website by Phil Curme. It is also home to a Luthern Church. Gibeon is also known for the Gibeon meteorite that crashed over a 275 km long and 100 km wide area in prehistoric times. It is an iron meteorite belonging to the chemical group IVA. Gibeon meteorites are made of an iron-nickel alloy, but contain also cobalt and phosphorus. The crystalline structure of this meteorite is a classic example of fine octahedrite and the Widmanstatten pattern aesthetically appreciated both by collectors and jewel designers. Some of the remains of the meteorite are currently displayed in the Post Street Mall in Windhoek.